Social entrepreneur Alastair Pryor wants to engage young people in a conversation about mental illness and knows a pun can be the best way to spark a connection. Social enterprise Totes Making a Diff is fairly self explanatory in name – they’re totes that are making a difference. Pryor says the idea stemmed from his two-to-three year battle with depression. “I came out of that depression with a motivation to start a social enterprise to talk about issues that young people face, so issues like drug and alcohol addiction and mental illness,” Pryor said. “What I saw amongst my friends and family was these sort of issues are main, common problems. “To be able to have an outlet and a spark of conversation [is] really what Totes Making a Diff was for me. Pryor, who works as an innovation consultant, spoke to a colleague in July who encouraged him to pursue the idea. After several months of collaborating with artists and designers the idea came to life in October. 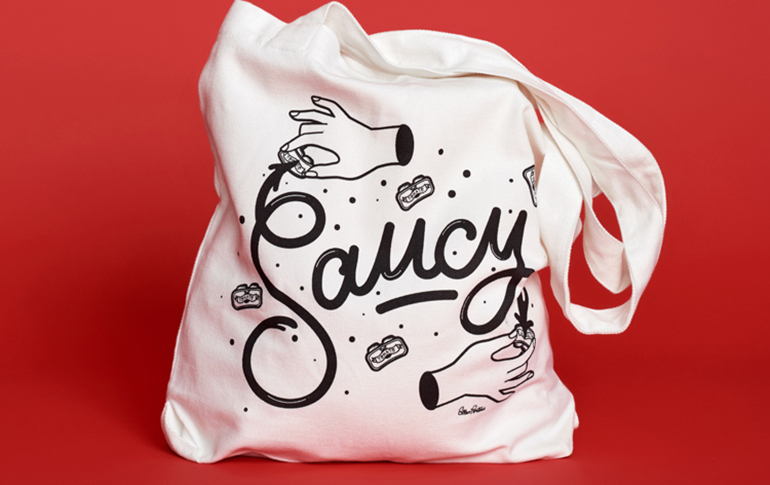 Along with starting conversations, Totes Making a Diff donates 50 per cent of its profits to its charity partner, Artful Dodgers Studio in Collingwood, Melbourne. With a pun-based name and a mission to use art and music to engage at-risk young people, including those dealing with drug and alcohol addiction and mental illness, Pryor says they were a perfect fit. Established in 1996 by Jesuit Social Services, Artful Dodgers is one of the longest-running community cultural development programs in Victoria, the local nature of which appealed to Pryor. “I reached out to them,” he said. “I’ve done a lot of work with larger charities like Fred Hollows and Oxfam and Red Cross and the sort of impact I gave to them wasn’t really substantial. “So I really wanted to focus on a local, grassroots charity where I could have a substantial kind of impact with the money I was donating to them, but also be in line with the sorts of issues that I was trying to bring awareness to. “It took me two to three months to find a charity that I could align myself with. Pryor also wanted to work with a local organisation to take a hands-on approach, rather than just donating money. Having worked for organisations including YGAP and founding social enterprise Compact Shelters, he says he values the opportunity to “be as engaging as possible” with partners. “I find that the money that I’ve donated previously, we’ve just simply donated money and walked away and haven’t really seen what sort of impact it’s created,” he said. The money donated to Artful Dodgers will be used to fund the development of their own social enterprises, based around art and music. “Basically things that they’re really good at,” Pryor said. He will assist with the business acumen required to commercialise. “I’m going to be very hands on, and we’re going to be putting on a social-based hackathon to grow and build an audience for social entrepreneurs to think of ideas for them based around art and music,” he said. 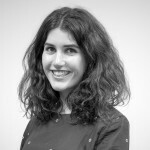 “So working with Artful Dodgers, what we’re hoping to create is this sustainable model…. we’re helping them fund the development of their social enterprises, not just [make] a donation, so they can create an alternative income model away from government grants. He says the challenge now is building an audience and a brand for Totes Making a Diff. “We know the issues and we know what we’re growing awareness of, but how do we create a story that is original, to be able to attract that sort of audience online and on social media,” he said. But he’s confident the unique and high-quality product will be a hit with his target audience. 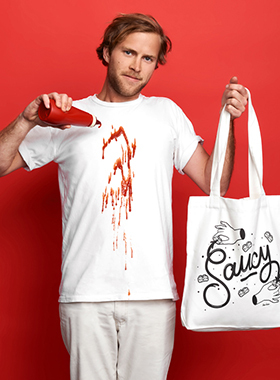 “The first pun is a saucy illustration, it’s done by a local artist called Ellen Porteus, she signed with a very acclaimed artist agency called Jacky Winter Group and so we’re nearly sold out of these ones which is great,” he said. “So we’re now onto our second illustration, working on that with another local artist to start off. “We’re wanting to really build the presence locally before we focus on moving things globally and focus on illustrators that are all abroad. “We’re doing limited print runs, so we’re only doing 150 tote bags per illustration, which keeps it unique and it means that it’s very fresh all the time.